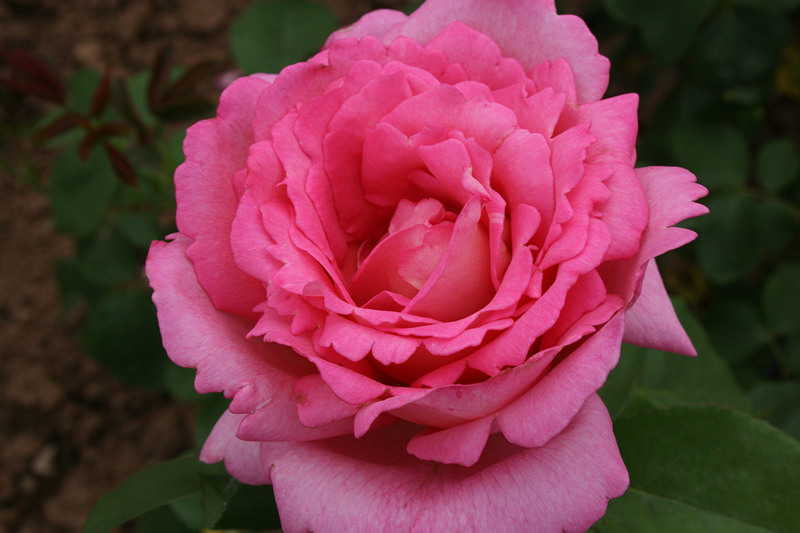 Masses of petal filled luminous deep salmon pink blooms are borne continuously on this easy to grow rose. The scalloped edging around each flower is frilly and fun, simply adding to its charm. Perfumed to perfection, the heavy, heady classic rose fragrance is amazing and will scent both garden and home. 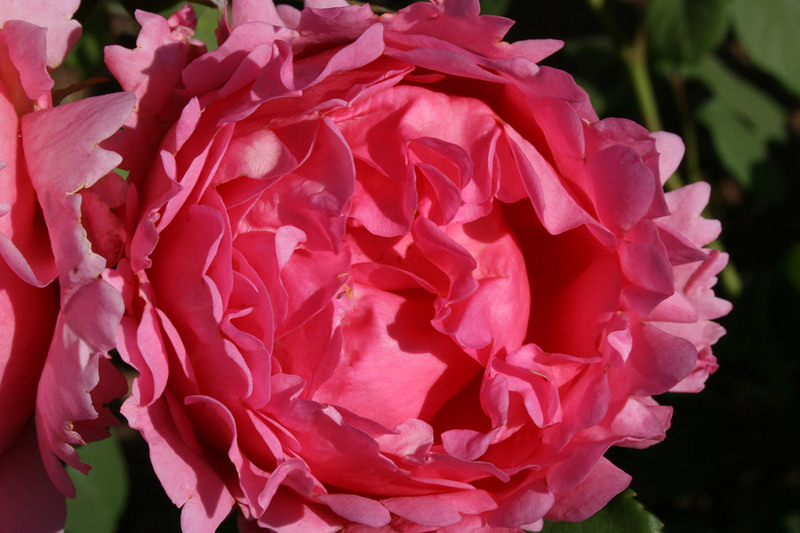 Hardy and healthy, this happy rose will grow equally well in ground and pot alike.